We are learning about the Andes Mountains and Machu Picchu this week as part of our World Geography studies. I thought I’d share the amazing virtual aerial panorama tour of Machu Picchu that we are enjoying via Air Pano. AirPano is a project created by a team of Russian photographers focused on taking high-resolution aerial 360° photographs and 360° video. This site has lots of virtual tours that would make great visual supplements to any World Geography or World History curriculum. Considering homeschooling for the very first time? Thinking about what homeschooling can mean for your household? What main goal should parents be striving towards when homeschooling? 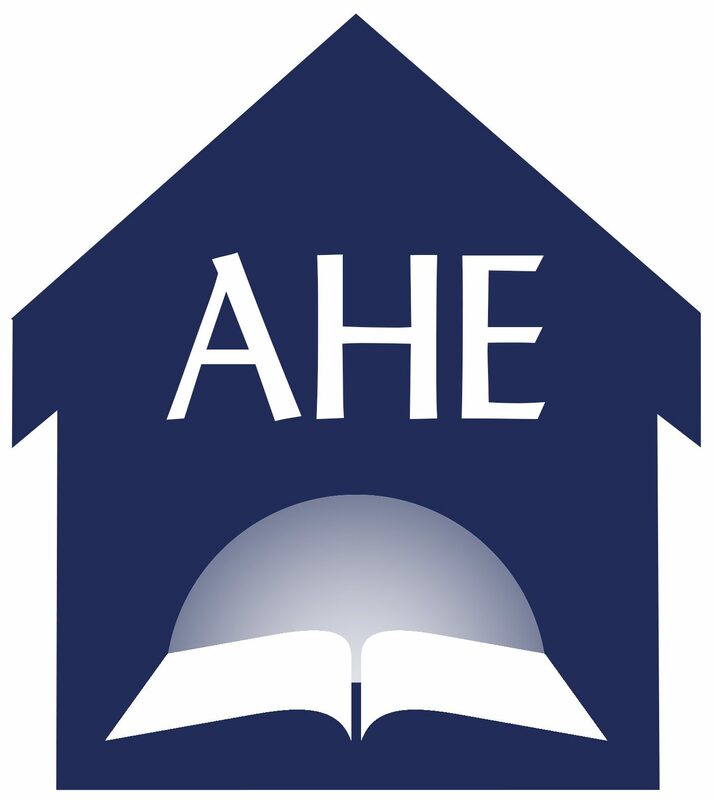 Tom and Alane Waters of Restoration International inspire and encourage in a past talk that reminds us that Christian homeschooling is much more than just choosing curriculum. The link below takes you to their talk hosted on Audioverse. Interested in an in-depth study of Steps to Christ? The Adventist Learning Community or ALC, is featuring a free course on the book, Steps to Christ led by Pastor Denis Fortin, a pastor at Andrews University. The self-paced course includes activities and quiz questions. The student will also create a journal for chapter reflections. The ALC, an initiative of the North American Division is a Seventh-day Adventist educational platform designed to provide continuing education courses, teaching courses, ministerial training, and uniquely Adventist content for the church community and beyond. To learn more about the Adventist Learning Community and the Steps to Christ course, click HERE or on the image above. My 11yo needs a bit of extra help organizing his day. I’ve discovered that he functions best when he has a clear understanding of not only his school assignments, but the chores and playdates, and other activities that we are doing each day. A chore chart and family calendar are helpful to him, but what about putting all of his information in one location?